log into your Google Classroom. After school Monday-Thursday 2:50 pm - 3:10 pm. Ecology is the study of organisms and the environment: the study of the relationships between living organisms and their interactions with their natural or developed environment. If you are here looking for energy source articles check below in the file cabinet. I have included two seperate articles for each source. 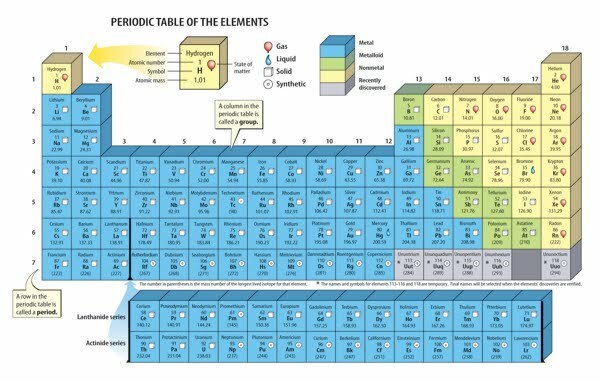 Working on the Periodic Table Worksheet click above! 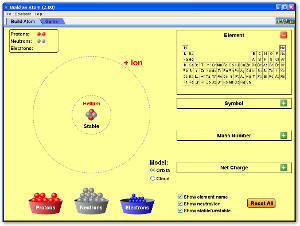 Build an Atom Simulator Below Click on the picture to Run It will download. You will need to open it in downloads. Google drive automatically saves documents that you are working on.